AB Dynamics has launched its next-generation Guided Soft Target (GST) vehicle. The new lower platform has a drive over height of just 100mm and is designed for use in ADAS and autonomous vehicle testing. The new lower profile further reduces the risk of damage to the test vehicle and provides precise positioning, speed control and test vehicle synchronization to generate repeatable test results. The latest generation GST was developed jointly by AB Dynamics and Dynamic Research Inc. (DRI). It features AB Dynamics’s Path Following and Synchro control technology. The aluminium ultra low-profile chassis (ULPC) features retractable wheels that recede in the event of being driven over, minimizing shock input to the test vehicle’s suspension. 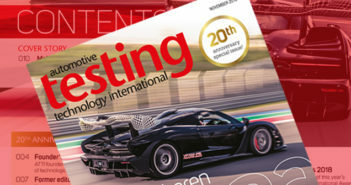 “ADAS are becoming more widespread and increasingly complex as the automotive industry moves toward incorporating more autonomous functions, so the ability to precisely test these capabilities in a repeatable environment is of vital importance,” explained Andrew Pick, business director for track test systems at AB Dynamics. The Mk2 GST features a 3.5kWh battery that is capable of sustaining a full day’s testing on a single charge, but if necessary can be quickly recharged or topped-up at the track-side via the in-built battery management system. Additionally, the lithium-ion phosphate battery is formed from six identical packs that can be easily removed for safe shipping. It powers electric motors that can accelerate the GST to velocities in excess of 80km/h, all the while being precisely controlled. AB Dynamics’ proprietary TrackFi radio shares position data with other AB Dynamics controllers via the Synchro interface, which allows its motion to be precisely synchronized with the test vehicle and other ADAS targets. The GST is fitted with a foam paneled body (the Soft Car 360 – designated the harmonized Global Vehicle Target by EuroNCAP and NHTSA) that can be reassembled in just 10 minutes following impact. 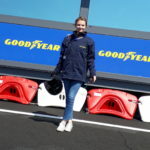 The entire vehicle weighs just 315kg depending on specifications and can achieve 0.2g longitudinal acceleration with a foam body fitted and 0.8g maximum deceleration. 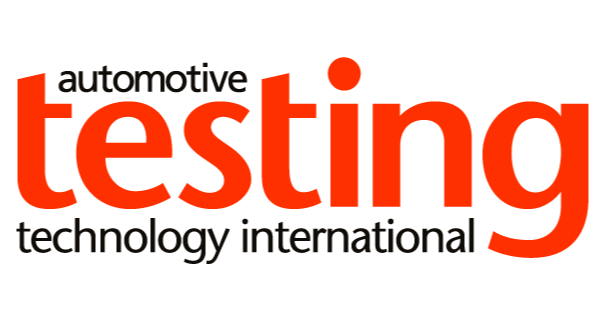 Find out more at this year’s Automotive Testing Expo Europe. The company will exhibiting at booth 8314.